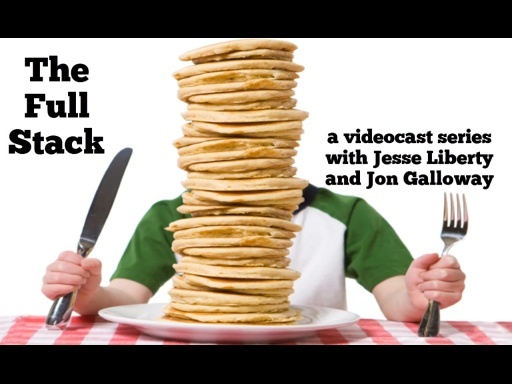 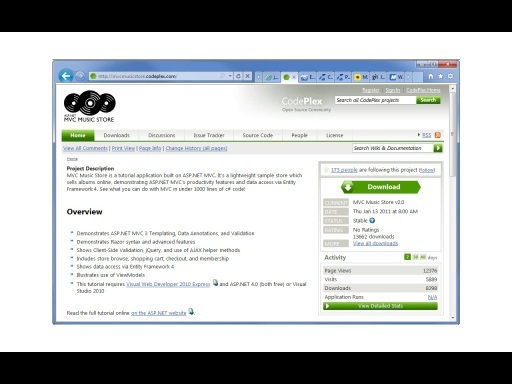 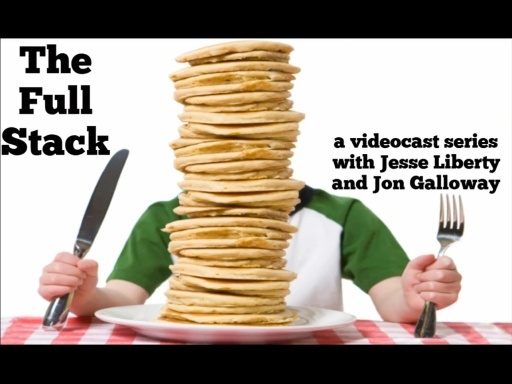 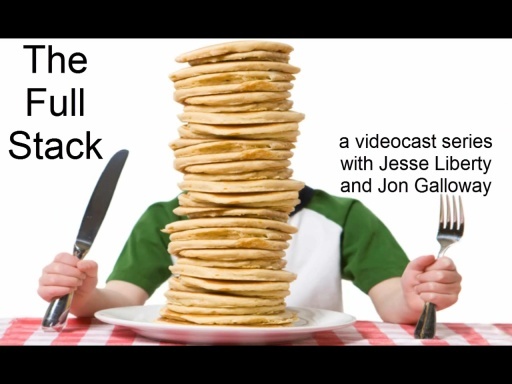 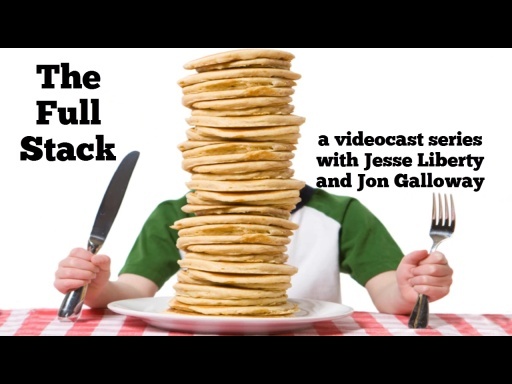 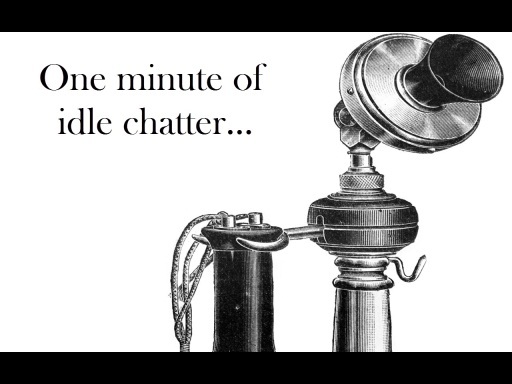 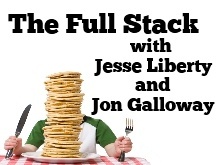 Jesse Liberty and Jon Galloway are kicking off a new screencast series called The Full Stack. 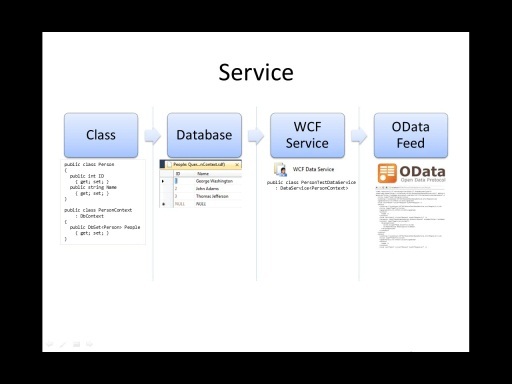 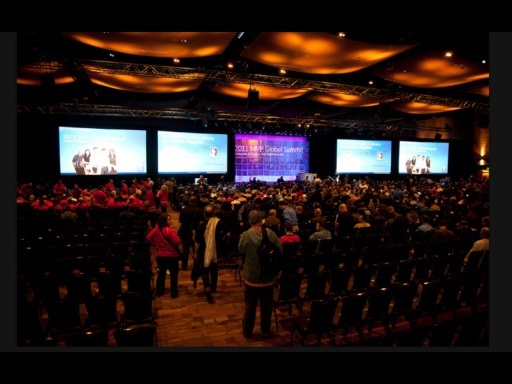 They're pair-programming, building out a full application from a server back-end down to Windows Phone 7, web, Silverlight, and wherever else the app-building process leads them. 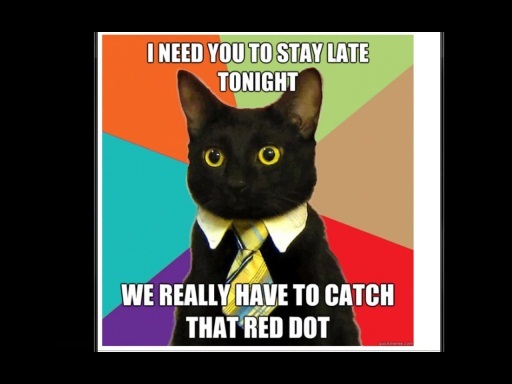 Join them for the ride!